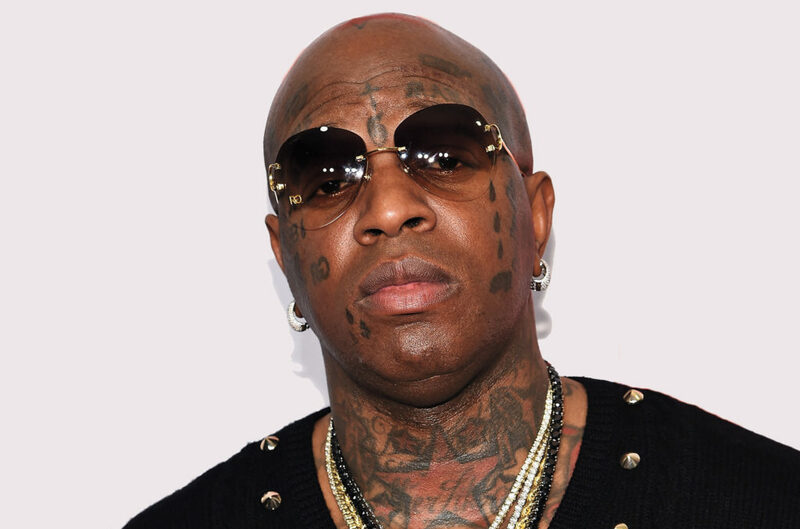 James Scott, the CEO/founder of the Global Mixed Gender Basketball (GMGB) League, announces that Cash Money Records co-founder Bryan “Birdman” Williams has acquired the League’s New Orleans Cash Money franchise. Birdman hits the ground running with the team, The Cash Money Millionaires, and is looking for the best male and female basketball players in New Orleans, ages 18 and up. to vie for one of the 28 positions (14 men and 14 women players). The tryouts will take place on Saturday, July 29, 2017 at the Joe W. Brown Memorial Park Main Gym, 5420 Franklin Ave., New Orleans, LA at 5 pm. Contact 201 606-2617 for more information. The Global Mixed Gender Basketball (GMGB) League has been the formation stages since 2013, and is becoming the heir apparent in the basketball world as it combines the skills of exceptionally talented coed players. Its unique concept focuses on men and women who officially play together on the same team is not only inspiring to younger generations of basketball fans but provides family-friendly entertainment that sparks and cultivates awareness and cooperative spirits. CEO Scott states, “Men and women are together at last with the formation of this league. It should have been that way a long time ago, but we are pleased to bring a different type of game to the competitive sport of basketball. “Global Mixed Gender Basketball is an innovative concept to the basketball industry, which not only features both men and women teammates but features male and female coaches, managers and staff. Furthermore, the team is paid on equal levels: no more will a woman make less than a man for performing the same job. Camaraderie is found again through sport. Communities will come together to see an event, to connect with each other, to put down the phone and have real conversations and to enjoy and value good family fun,” Scott continues. Emphasizing celebrity team ownership, the GMGB League has a roster of popular personalities who are at the helm of franchises in several major cities. So far the lineup of cities includes Miami, Washington, DC, Atlanta, Los Angeles and several others to be announced in 2018. In addition, several of the teams are utilizing the expertise of notable retired NBA and WNBA athletes who will enhance the team’s performance skills.